The Sonoma Coast shows spice, floral and sandalwood notes, with pronounced alpine strawberry and Bing cherry. The attack is sweet, with plenty of structure and well-integrated tannins. The wine is fresh with moderate weight. 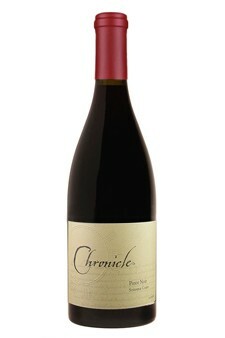 A soft, velvety mid-palate gradually gives way to a long and lively finish.